Lace up your skates and celebrate your child’s next birthday party at a local rink. 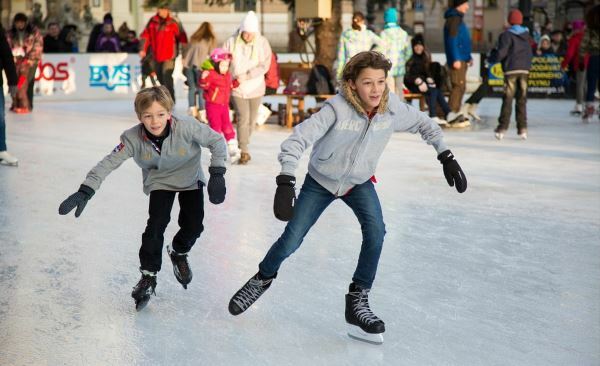 Enjoy an afternoon of frozen fun by hosting an ice skating birthday. KidsParties.Party features the best rinks and arenas that host parties for children in New York, New York. Scroll down to learn some cool facts about this sport. Now that you’ve learned some cool facts about ice skating, start planning a birthday party for your child that incorporates this frozen activity. KidsParties.Party is your number one resource to find a place where they can glide on ice in New York, New York.